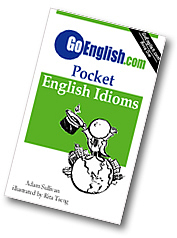 Today's Idiom = "Same Here"
Example: "I got a 100 on my test!" Reply: "Really? Same here!"